We all need to know the size of our feet in order to purchase the right-size shoes. 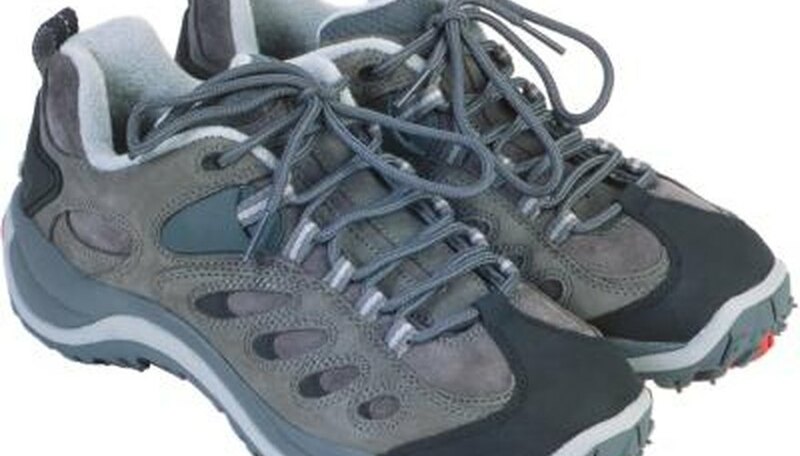 If we do a lot of walking throughout the day, we especially need properly fitting walking shoes that will not irritate and rub up against the skin. It is best to take the measurements of your feet at the end of the day, since they tend to expand after you're on them all day. Shoes will provide more comfort when you have the best, most-accurate fit. Sit down and place a plain piece of white paper on the floor next to your feet. Put one bare foot on the middle of the paper. Use a pencil to trace an outline around your foot. Keep the pencil as straight as possible against your foot. You can also just draw lines at the top of your big toe, at the heel of your foot, and on each side of your foot at the widest parts. Measure the outline of the foot or markings with a ruler. If you made an outline, then measure from top to bottom and from side to side, then subtract 5 mm to account for space from the pencil point to the foot. For the markings, measure from top mark to bottom mark and from side to side. Repeat the process for the other foot. Determine your foot size. 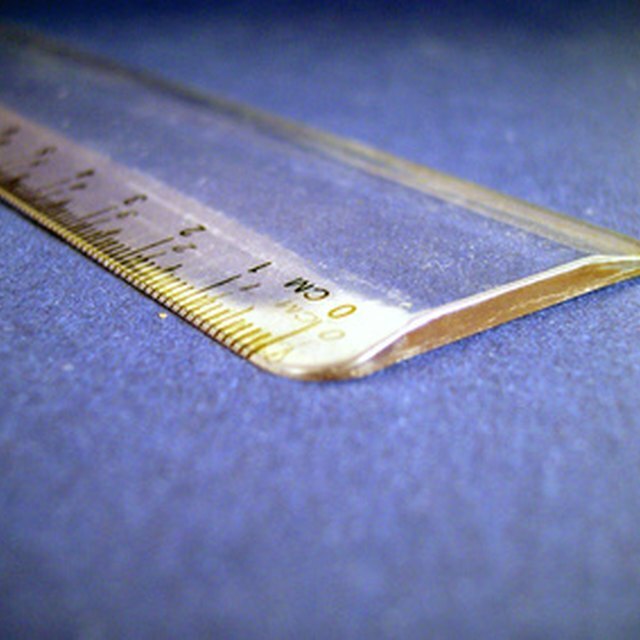 Once you have made your measurements, then you can determine your foot size. If you measured that your foot is 10 inches, then you may need a shoe that is 2 to 3 inches smaller. If your foot is more than 4 inches wide, then you will need a wide-width shoe for 10-inch-long feet. If one foot is larger than the other, then purchase shoes for the measurements of the larger foot. There are many shoe guides on various websites such as shoes.com (See Resources). You will find a chart that converts the inches into shoe size for men, women and children. Hageman, Laura. "How to Measure Foot Size." Sciencing, https://sciencing.com/measure-foot-size-5522771.html. 24 April 2017.